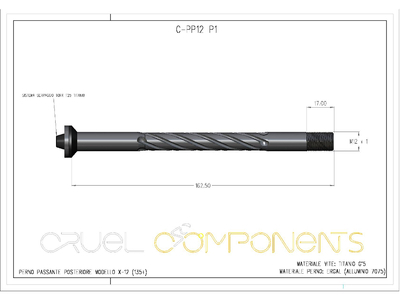 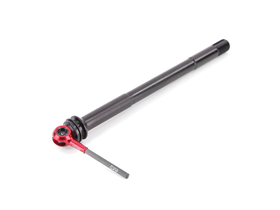 Cruel thru axles are made of high-strength aluminum 7075 T6 (Ergal) to ensure high rigidity! 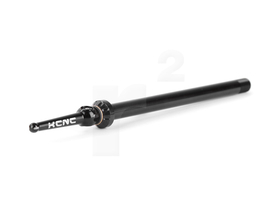 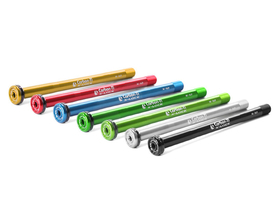 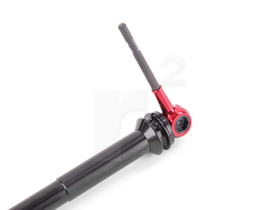 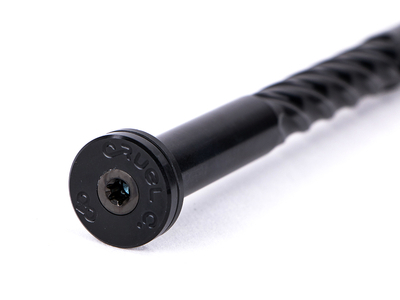 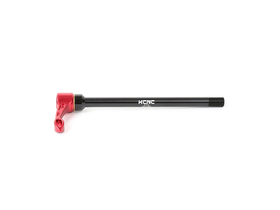 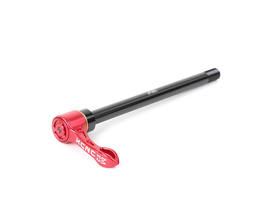 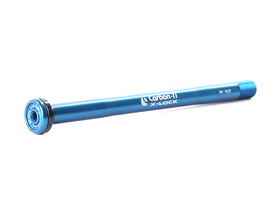 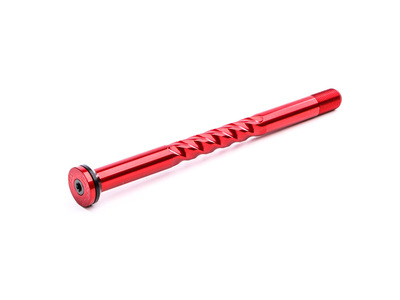 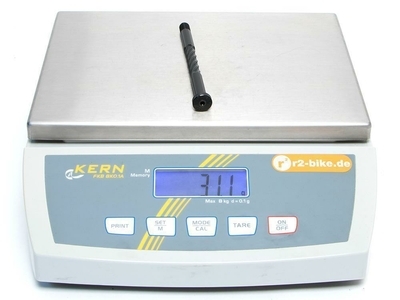 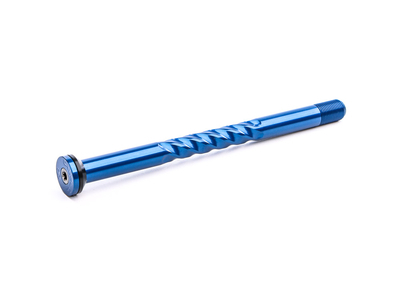 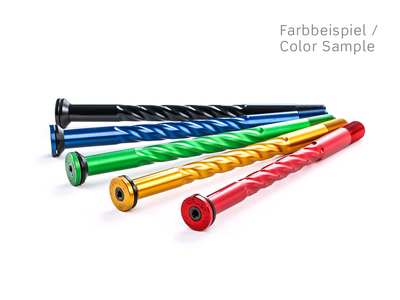 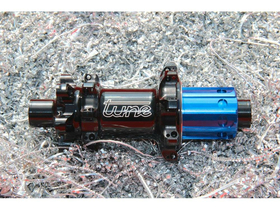 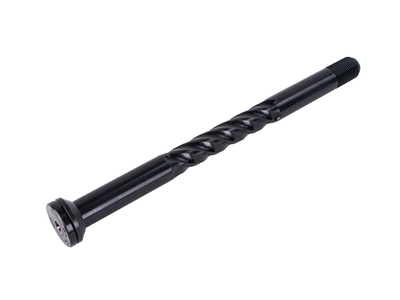 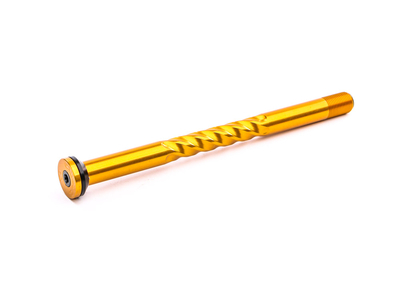 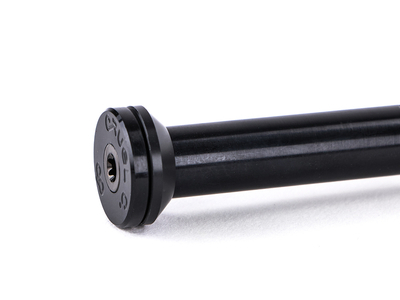 The ultralight axle n are elaborately CNC-milled and then anodized to improve durability and increase surface hardness. 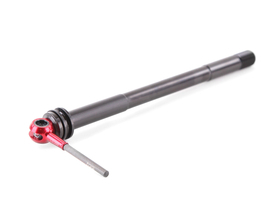 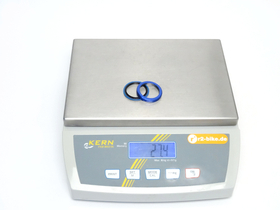 To further improve the product, an innovative clamping system was developed in which the tool holder is reinforced by a titanium insert. 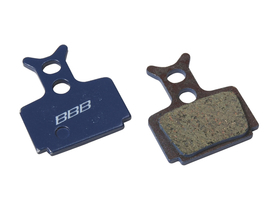 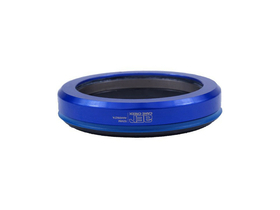 At the same time, this closes the opening that results from hollow drilling of the axle and thus additionally reduces the weight. 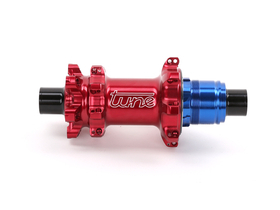 CANE CREEK headset lower part AER.IS52/40 Bottom 1 1/2"